KnifeKits.com is proud to offer the finest quality mosaic pin and rod stock available. 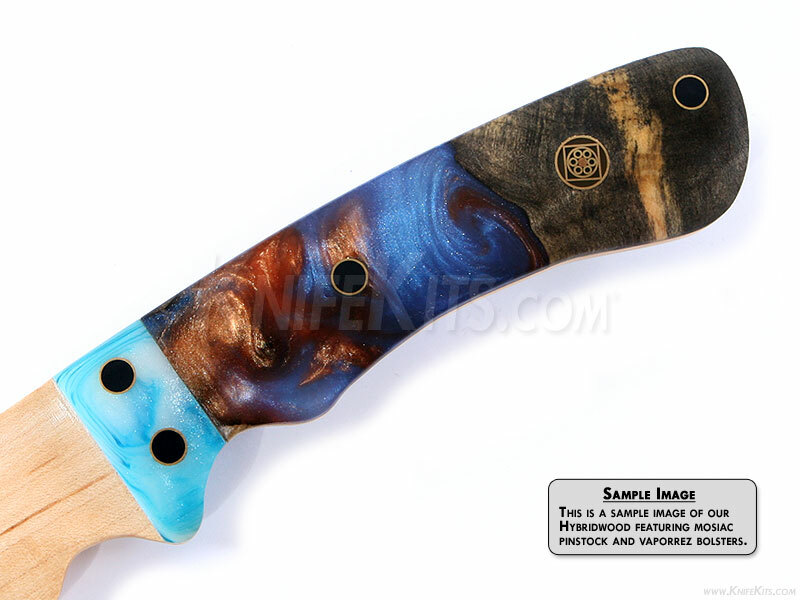 These will help add value and eye appeal to your custom knives and other handmade items. Our mosaic pins are well made and proudly produced in the USA. These can be used where standard pins and fasteners are needed. The photo above is highly magnified to show you the pattern on the raw tip of an unfinished mosaic rod. Once sanded and polished, these will shine like new money!